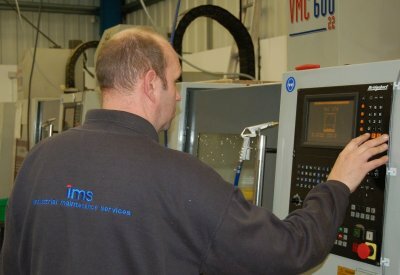 IMS specialise in the maintenance of production equipment and associated infrastructure. 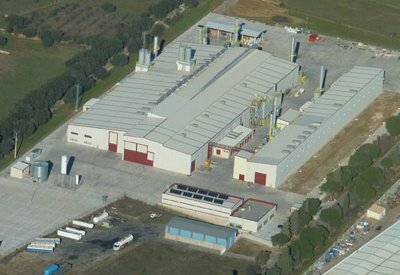 This includes the servicing, maintenance and repair of machine tools and industrial plant, the installation of M&E services, and refurbishment works to production & industrial facilities. 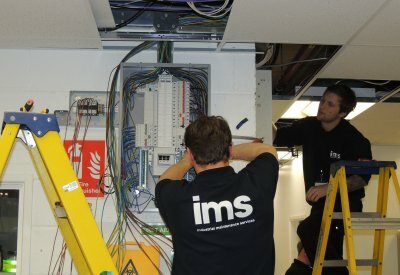 We also hold maintenance contracts for the provision of total onsite maintenance including management and supervision, backed up by our team of mobile service engineers. 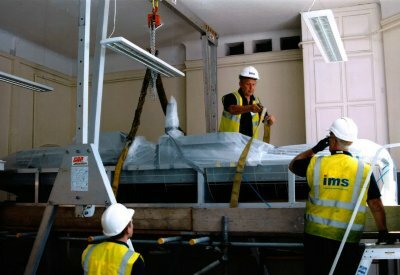 Our coverage is nationwide. 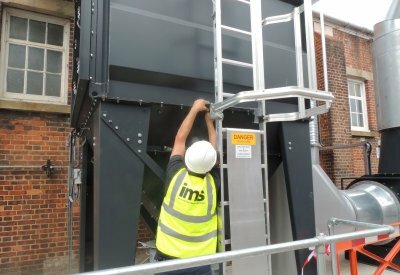 Industrial maintenance services provides permanent onsite production maintenance support to some of the UK’s most prestigious manufacturers and service providers, ensuring the business is compliant with statutory regulations, including PUWER 1998 and ATEX/DSEAR. 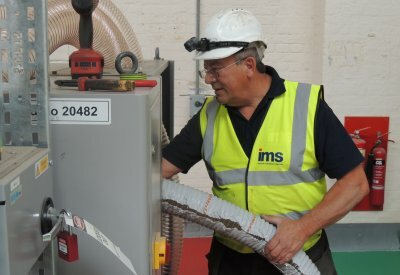 Please contact us to discuss how IMS can provide a maintenance package which is right for your business.